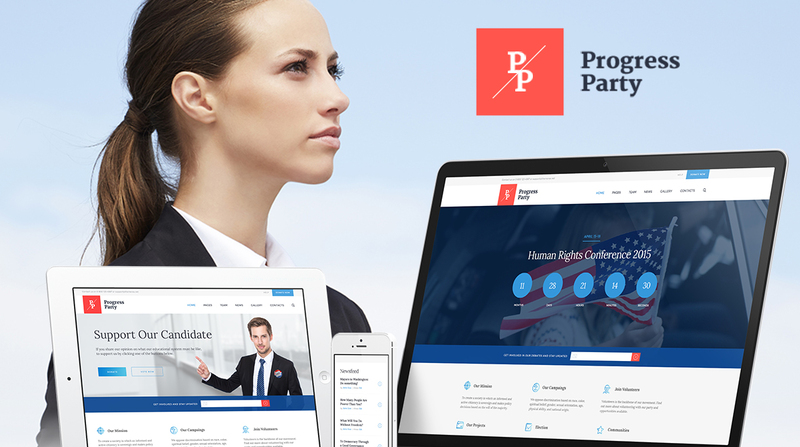 ProParty is a refined powerful and fresh Political WordPress Theme. It is created for modern politician, political leader, activist, election campaign, political and social movements. Also it fits political party or individual candidate website, political reviews company, as well as any non-profit organization websites, corporate firm, agency, bureau, store. It covers important topics: human rights, charity, volunteers, president, parliament, government, fundraising, policy, events conference. Furthermore, it covers voter’s testimonials, politics, political tasks, missions and priorities. It is also great for political blog, social news and political magazine. ProParty is compatible with WPBakery Page Builder (aka Visual Composer, which we think is better than Elementor), Revolution Slider, WooCommerce, Booking and Events Calendar, BuddyPress & PO Composer. 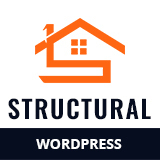 The theme uses Interactive Ajax search mechanism so that your users could find the needed info with ease. 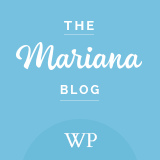 ProParty is functionally SEO & WPML ready, so be sure your website will be noticeable to your political supporters in the web.